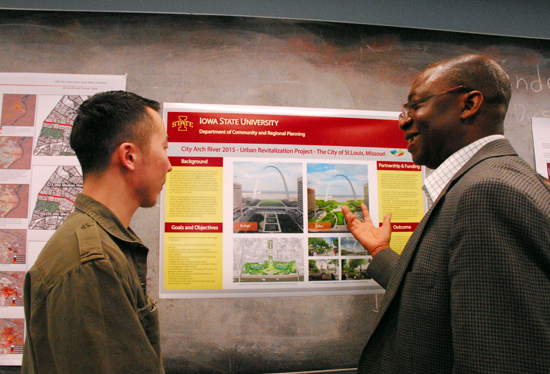 Iowa State’s accredited planning program is known for graduating visionary planners focused on social change and the common good. Learn how to work with communities and governments of all sizes on projects related to urban revitalization, affordable housing, environmental reclamation, food systems and public transit, among many other topics. You can choose your own area of focus from options like community development and social policy, ecological and environmental planning, regional and international planning, physical planning and urban design, or transportation and land use.